Ivan Patrick Hoh decided to turn his passion into a business. 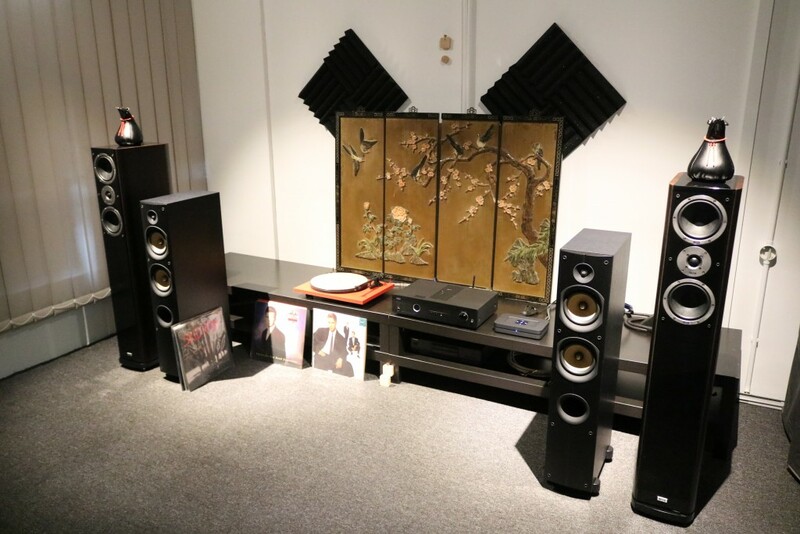 The latest hi-fi/AV dealer in town has officially opened. 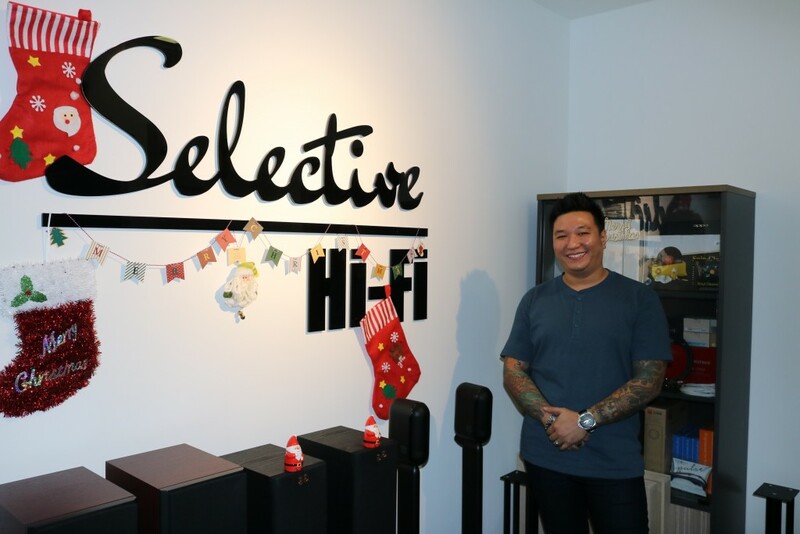 It is called Selective Hi-Fi and is located at Block F, Zenith Corporate Park, behind Paradigm Mall in Kelana Jaya, Selangor. 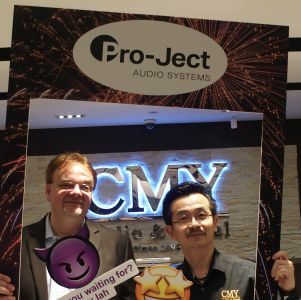 It is run by audiophile Ivan Patrick Hoh and his business partner Vinson Tam with Siu Wan helping out. 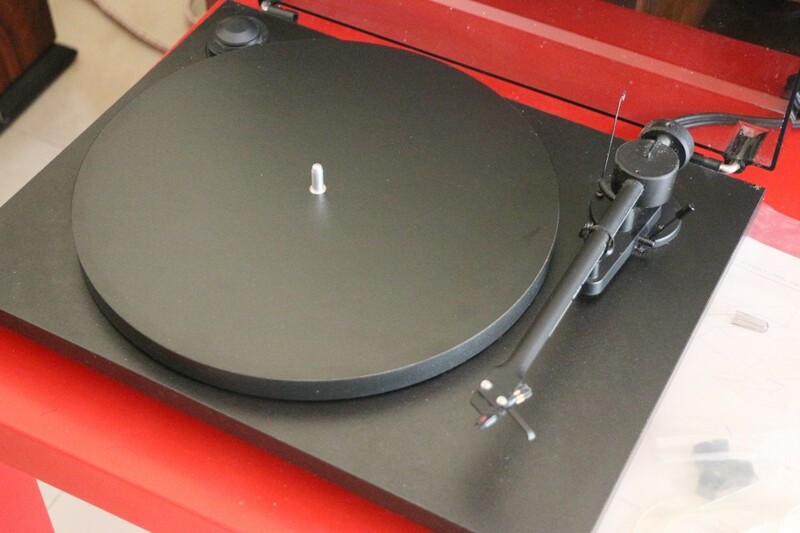 Ivan Patrick said he had been in the hi-fi business since last year, but it was in a low-profile basis. His full-time business involves corporate projects where his company installs sound systems for clubs, restaurants and concert halls. 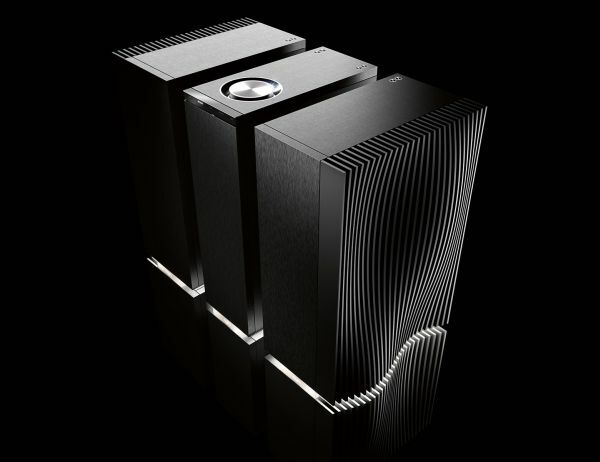 Many of his clients asked him to recommend sound systems for their homes and he introduced them to the leading dealers in town. 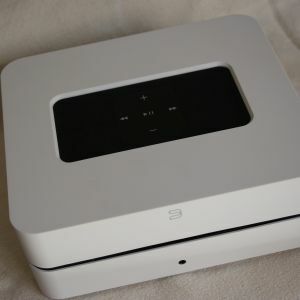 After a while it dawned on him that he could turn that into a business by being a hi-fi/AV dealer himself especially when the corporate business sector began to slow down drastically and new jobs were few and far between. 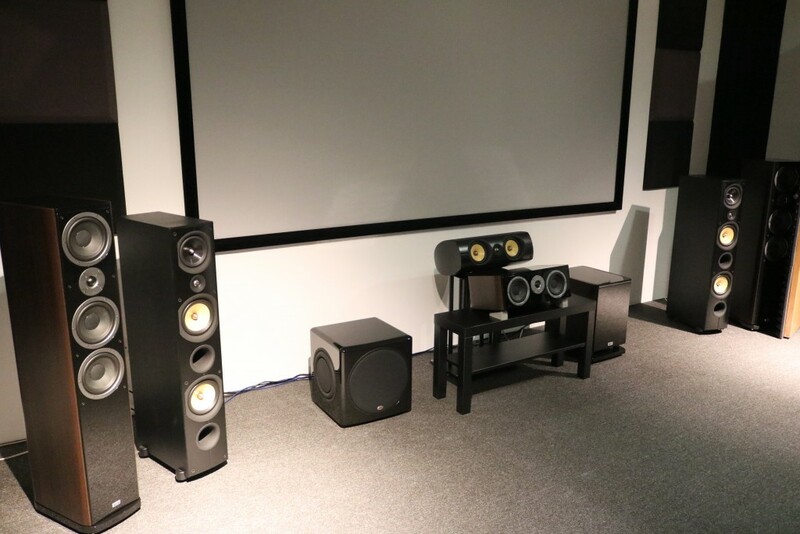 So he turned his company office, which is located on the second floor, into a showroom and there are now three listening rooms – one for the higher-end stereo system, one for home theatre systems and the third room for more affordable systems. 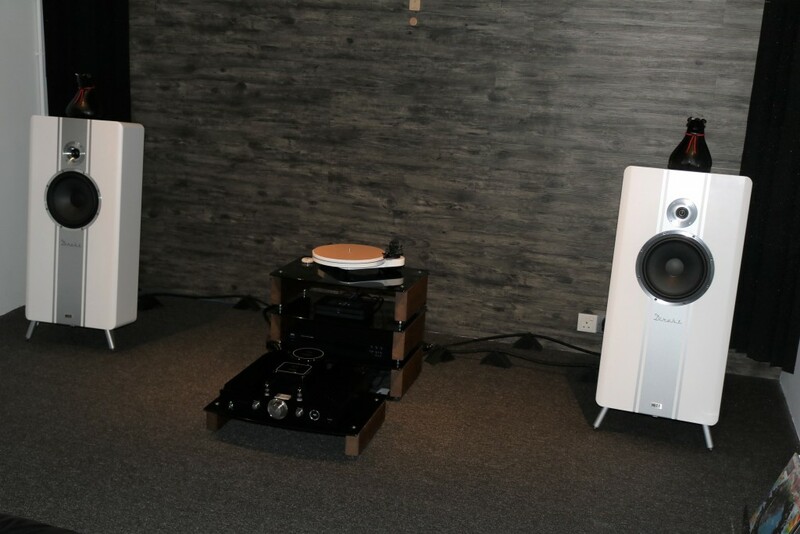 Brands available at Selective Hi-Fi include: Heco, Magnat, Oehlbach, PSB, Pro-Ject, Wireworld, NAD, Onkyo, Q Acoustics, Dynaudio, Audio Pro, Oppo, Optoma, Draper, Elite Screens, Bluesound, Naim and Denon.